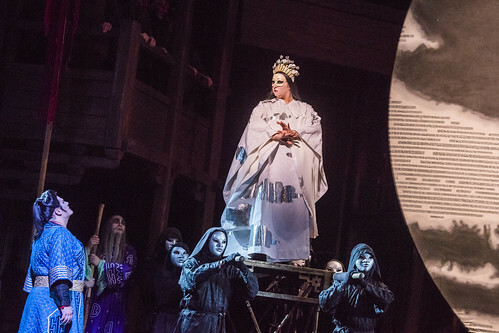 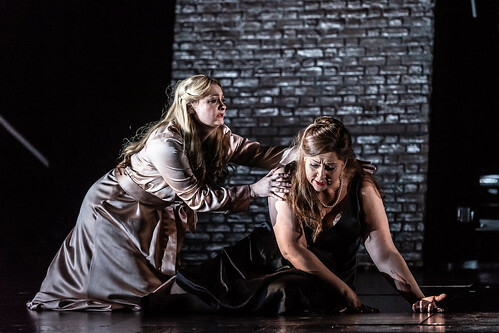 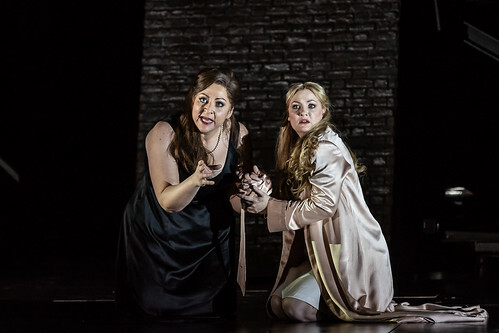 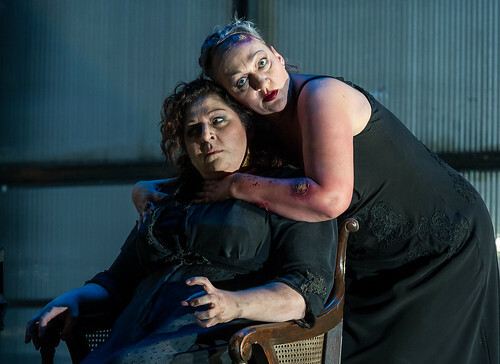 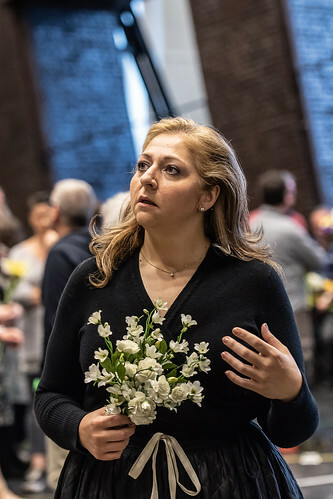 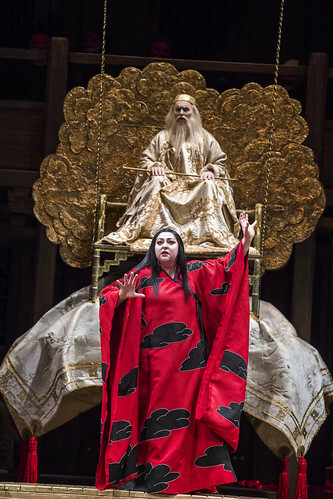 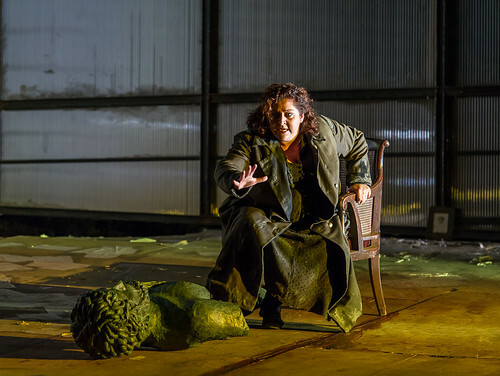 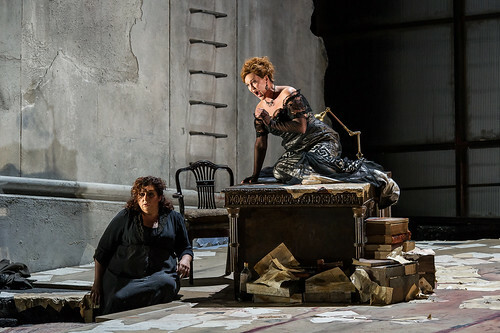 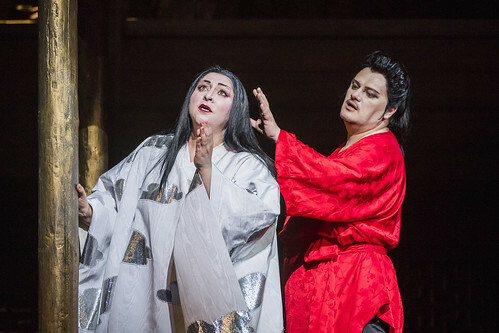 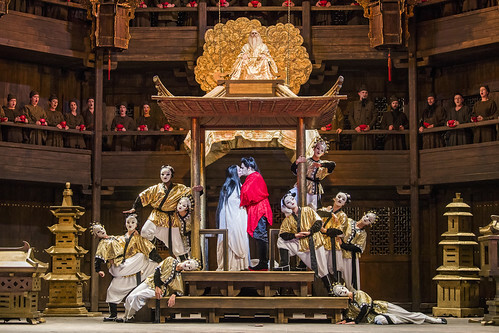 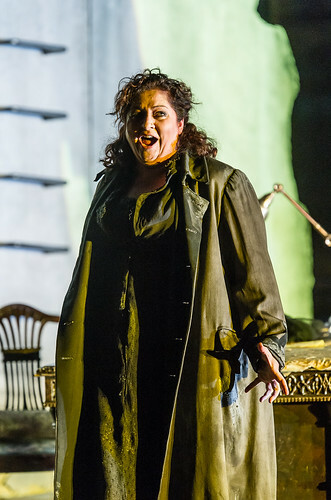 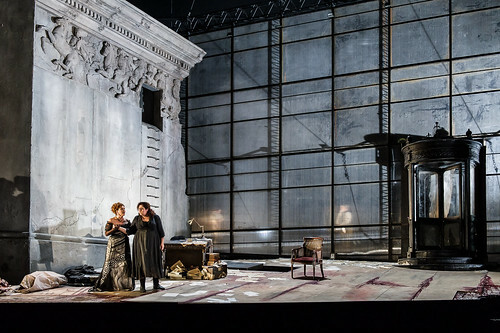 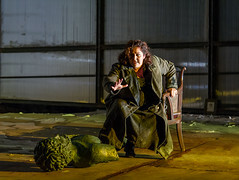 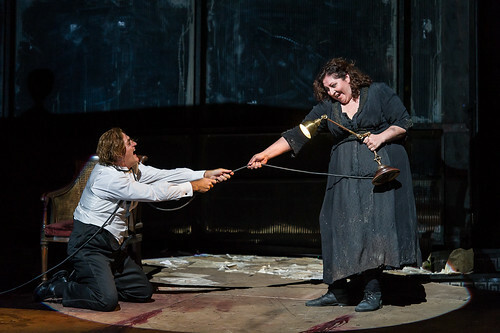 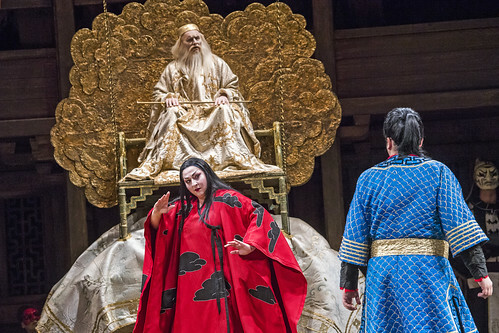 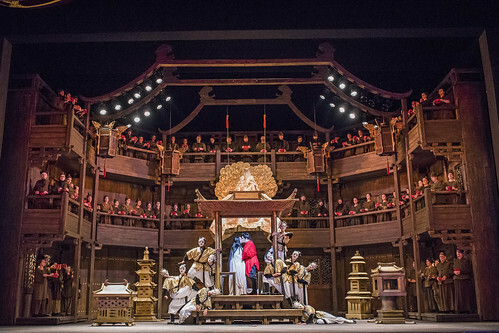 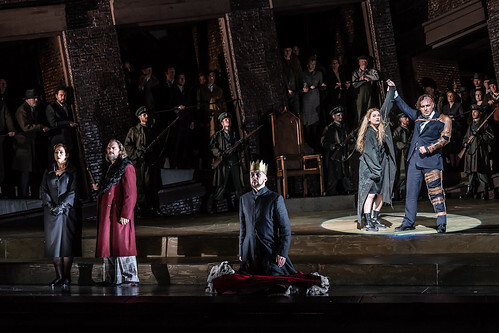 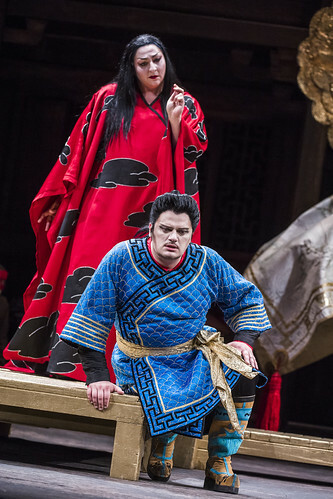 American soprano Christine Goerke made her Royal Opera debut in 2002 as Donna Anna (Don Giovanni) and has since returned to sing Elektra and Turandot. 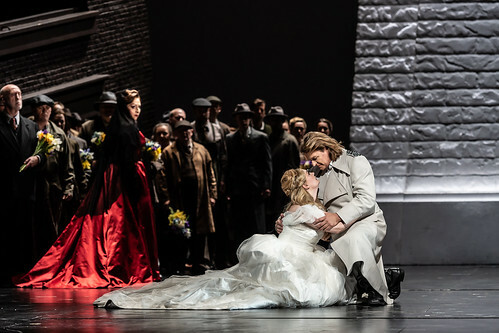 In the 2017/18 Season she sings Ortrud (Lohengrin). 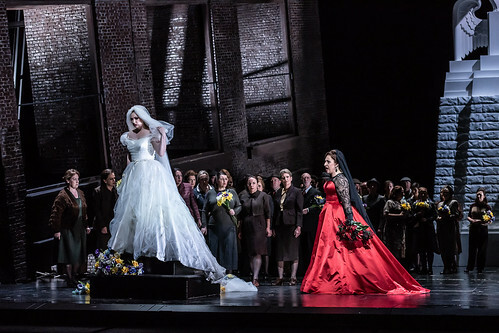 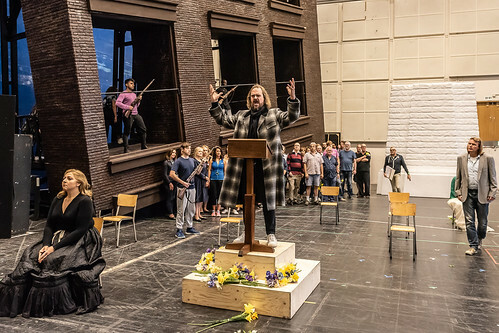 Goerke grew up on Long Island and was a member of the Metropolitan Opera, New York’s Lindemann Young Artist Development Program 1994–7. 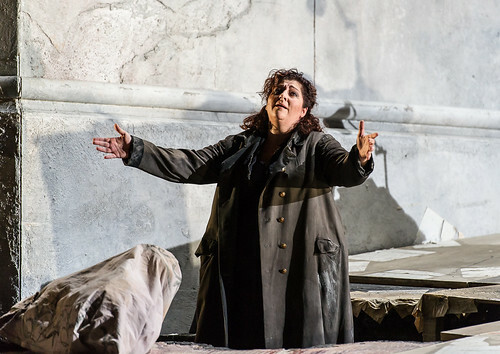 She began her career specializing in Mozart and Handel and shifted to more dramatic repertory in 2005, making her La Scala, Milan, debut as Ariadne in 2006. 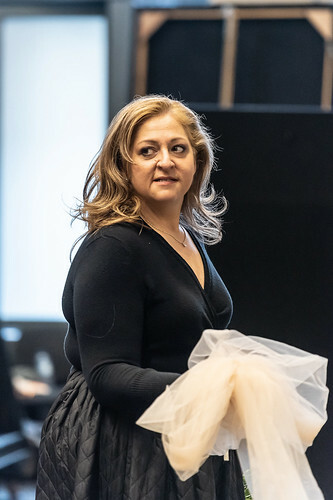 Her roles include Brünnhilde (Der Ring des Nibelungen), Leonore (Fidelio), Princess Eboli (Don Carlo), Ortrud (Lohengrin), Kundry (Parsifal), Elektra and Dyer’s Wife (Die Frau ohne Schatten), which she has sung for such companies as the Metropolitan Opera, Lyric Opera of Chicago, San Francisco Opera, Canadian Opera Company, Houston Grand Opera, Teatro Real, Madrid, and Deutsche Oper Berlin. 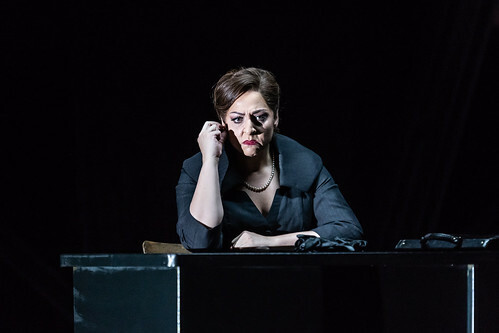 Goerke has also sung with many leading orchestras in the USA, including the New York Philharmonic Orchestra, the Boston Symphony Orchestra and the Cleveland Orchestra, and with the Sydney Symphony Orchestra. 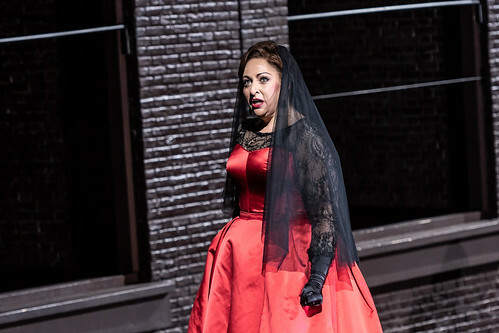 Her awards include the 2017 Opera News Award, the 2015 Musical America Vocalist of the Year Award, the 2001 Richard Tucker Award and two Grammy Awards.